Fourth grade math review diagnostic, activities, games, and tests for test prep! 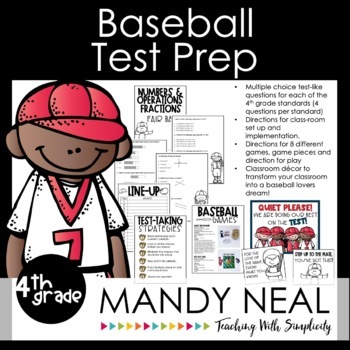 Every 4th grade Common Core Mathematics standard is addressed within the Amazing Race Test Prep Edition. Students will travel through a specific route. 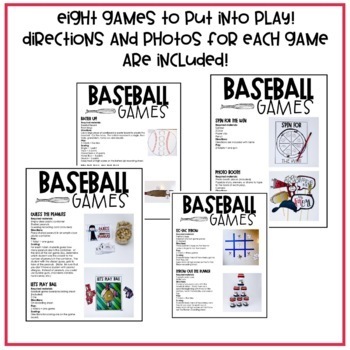 They will meet with the teacher, practice with a game, and also printable practice. They will be required to complete a performance task and test out with a multiple choice test. All of these components are provided for EACH standard! 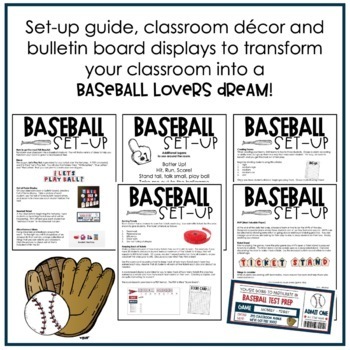 - A six-page diagnostic to help determine exactly where your students need additional practice. Each problem lists the standard being addressed. A student tracking sheet is also provided to easily track what students know and do not know. - 36 one-page printable practice. One for each standard. -36 one-page multiple choice practice. One for each standard. 29 Performance Task. One for each standard. -34 Spin Answer game boards. One for each standard.